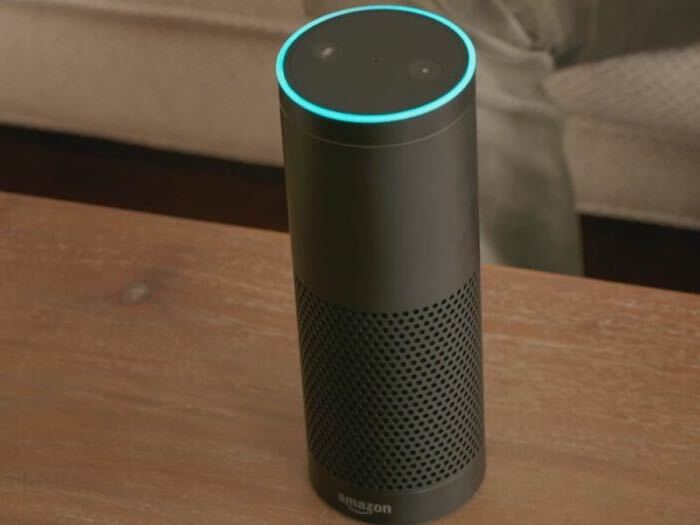 Apple has Siri, Microsoft has Cortana and now Amazon has launched their own voice activated assistant for your home called Amazon Echo. Amazon Echo is basically a speaker with a microphone built in, the microphone is always on, and it can give you information on news, weather and more. You can also ask Amazon Echo to play music, set alarms, and ask it questions, plus you can add items to your shopping list, of course with Amazon. 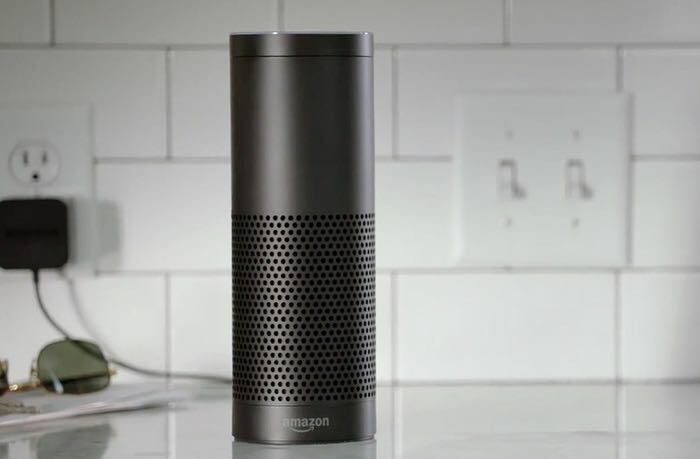 The Amazon Echo is controlled by voice and just like Siri with ‘Hey Siri’, when you say ‘Alexa’ to Echo it will respond, and it comes with far field voice recognition technology, which means it can be placed anywhere in your room. Amazon has made shopping easy with their one click ordering service, and it looks like the Amazon Echo is designed to make shopping even easier, as you could be able to order things from Amazon in the future just by telling Echo what to buy. The Amazon Echo is launching in the US shortly, it will retail for $199, although the device will be available for $99 to Amazon Prime members, the video below shows how it works. You can find out more details about Amazon Echo over at Amazon at the link below, as yet there are no details on when the device will launch outside of the US.